With over 60 weddings already booked in this summer and new enquiries from couples every day this year is set to be our biggest wedding season yet. 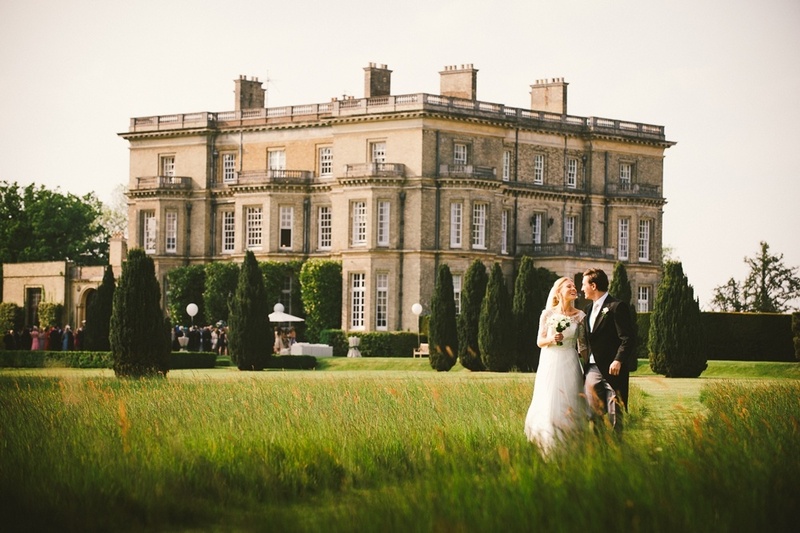 In honour of this we thought we’d put together a list of the wedding venues we’re most excited to work at this spring. 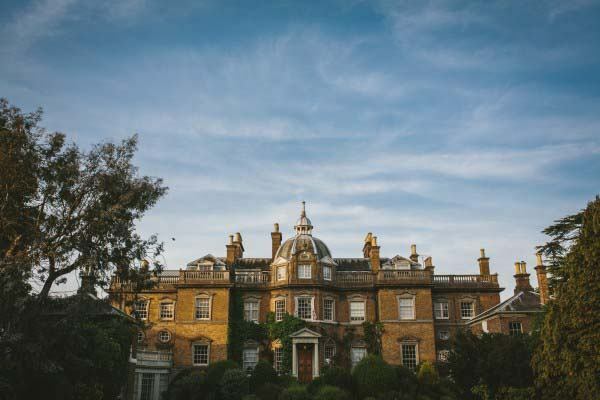 This venue is a true hidden gem set in seven acres of magical 18th Century gardens, surrounded on all sides by parkland, offering total exclusivity and privacy. In addition to this, the house also has a beautiful conservatory which leads onto a stunning terrace and extensive grounds, perfect for your pre-dinner drinks reception. This venue provides an idyllic backdrop for your big day. The Orangery and South Parlours, bathed in light and romance, are perfect for intimate receptions and ceremonies with up to 50 guests. 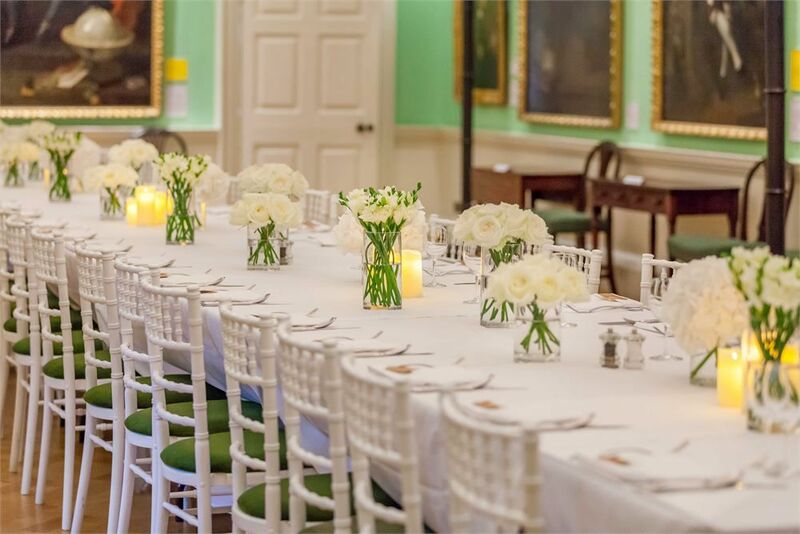 Alternatively, the Great Hall can accommodate up to 120 guests with views over the the Thames and a magnificent black and white marble floor. In addition, there are stunning photographic opportunities in the beautiful grounds and stone colonnades. This breathtaking Georgian style mansion, located in Hedsor, Buckinghamshire is perched overlooking the River Thames. It’s considered one of the most extraordinary and spectacular wedding venues, with it’s history dating back to the twelfth century. Guests can enjoy an exclusive drinks reception on the lawn before moving through to the luxurious panelled dining room. 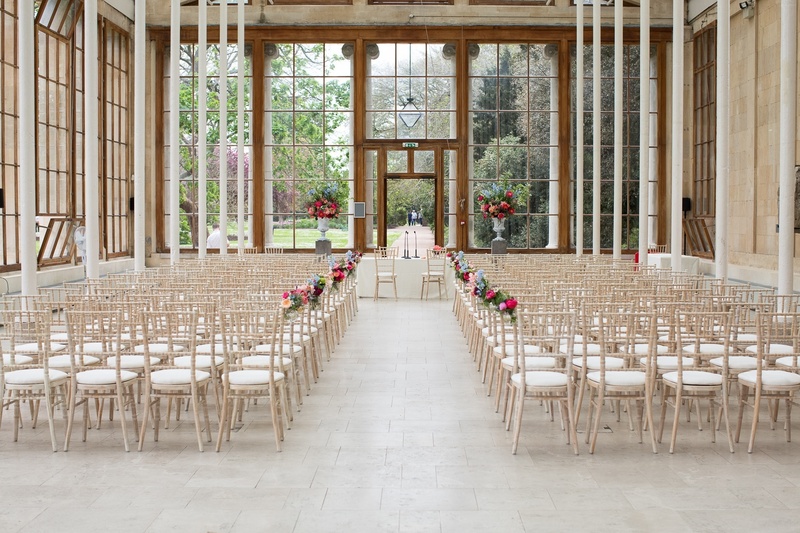 Kew Gardens is the perfect location for your wedding celebrations, with a botanical twist. 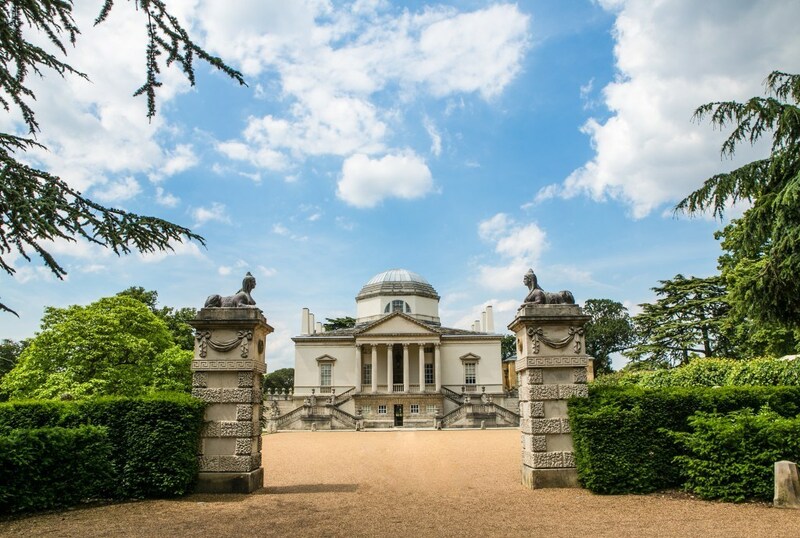 Set within 300 acres of beautiful gardens, the World Heritage Site provides an absolutely stunning, unique venue for your big day. 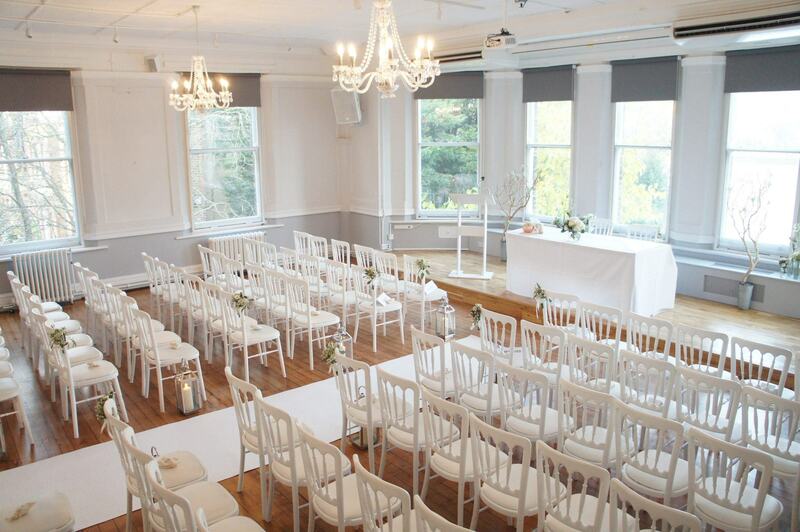 The Nash Conservatory has floor to ceiling windows and is flooded with natural daylight making it ideal for wedding ceremonies or wedding receptions. This venue is surrounded by 200 acres of land, 40 acres of superb gardens and a picturesque ornamental lake. Inside, the working conservatory is adorned with the most exotic of plants and trees which makes it a tranquil setting for weddings. Winchester House is a spacious private members club on the banks of the Thames, a stone’s throw from Putney Bridge. The historic venue is a real hidden gem, with charm and character in abundance, a private garden overlooking the Thames for your drinks reception and a light and airy dinning room. In a leafy, secluded square at the heart of historic Bloomsbury, this award winning Museum celebrates the history of Thomas Coram’s Foundling Hospital, Britain’s first children’s charity and England’s first public art gallery. This exceptionally beautiful villa is set within stunning private gardens in West London. 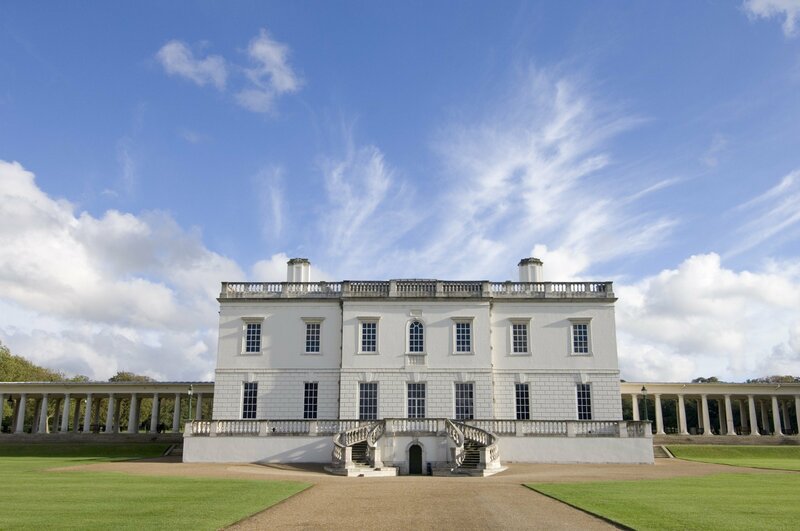 This exclusive venue has unrivalled neo-classical architecture with lavishly gilded rooms. 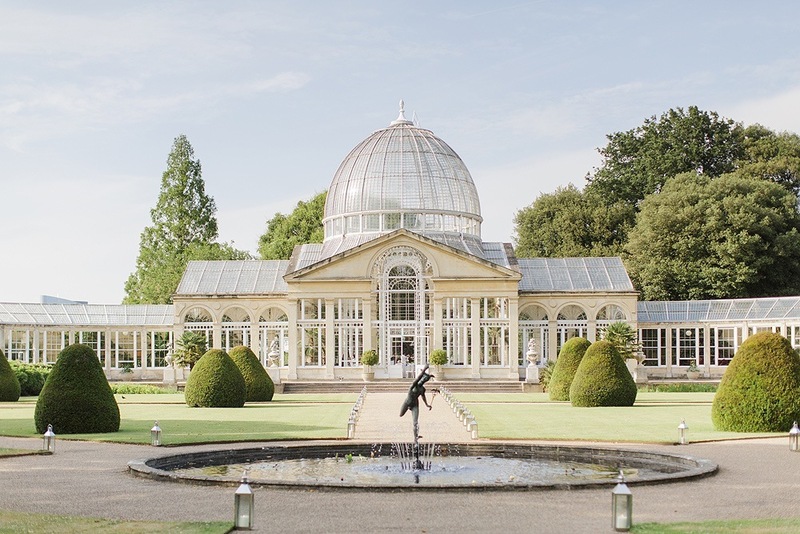 The Domed Saloon with its stunning ceiling offers an idyllic venue for your ceremony before guests move through to enjoy drinks reception in landscaped gardens and Chiswick House Conservatory. 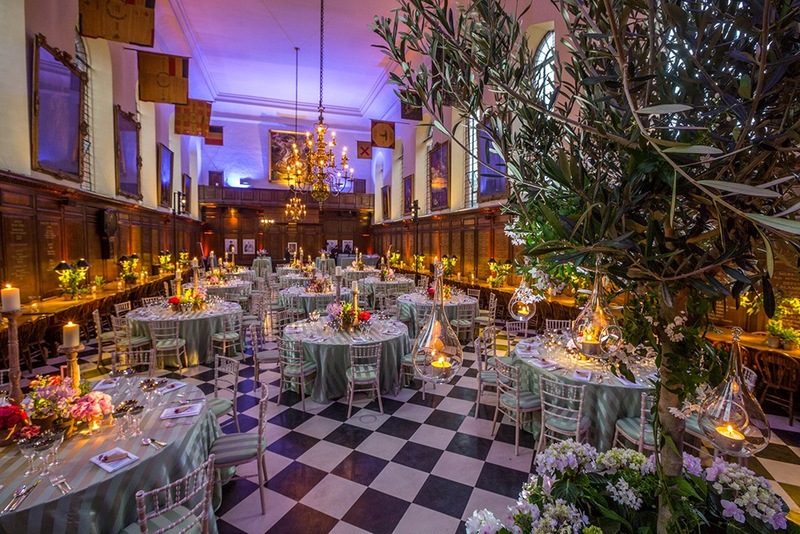 The home of the Chelsea Pensioners and set amongst 66 acres of gardens in the heart of Chelsea, these impressive buildings and gardens make for a truly unforgettable wedding venue. The Grade One and Two listed buildings house exquisite period interiors that feature a wealth of architectural detail; whilst outside, spacious and elegant courtyards create the perfect setting for any occasion.